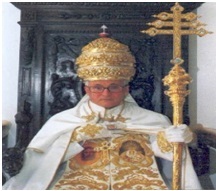 Over the past 40 years, the Sedevacantist sects have produced an unprecedented number of antipopes – that is, men who were either elected “Pope” by a small band of Sedevecantists (these are called “Conclavists”), or individuals who claim to have been appointed Pope directly (and secretly) by God (these are known as “Mysticalists”). The following are a just a few of these individuals. These are just some of the “fruits” (and dare we say “nuts”) of the Sedevacantist movement. 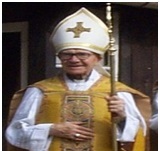 The layman David Bawden was elected “Pope” in 1990 by a conclave of six persons, which included himself and his parents. 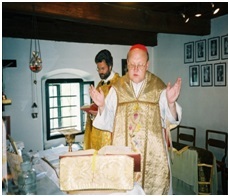 Bawden took the name “Pope Michael” and currently lives with his mother in Kansas. 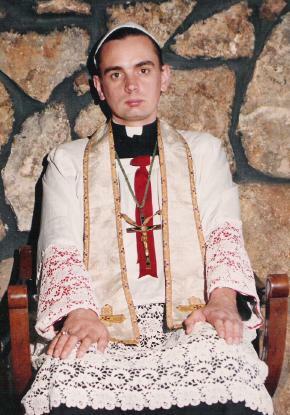 He claims to have been ordained as bishop several decades after his "election". In a recent documentary, Bawden claims to have approximately 50 followers world-wide. These alone, he says, are the member of the true Catholic Church. The documentary can be viewed here. Maurce Archieri claims to have been appointed the true Pope in 1995 by the Holy Ghost. He took the name Peter II. 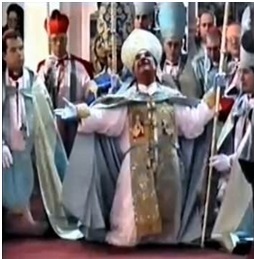 Manuel Alonso Corral had been named to succeed Gregory XVII (above) in 2000, and was appointed Pope following his death in March of 2005 (with no election). 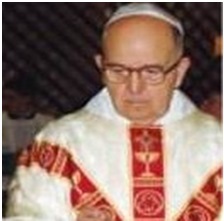 He also took the name Pope Peter II and died on July 15, 2011. 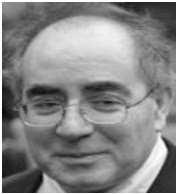 Oscar Michaelli (picture unavailable) was elected by a group of 34 individuals on March 24, 2006 and took the name Pope Leo XIV. He died in February of 2007. Oscar Michaelli (above) was succeeded by Juan Bautista Bonneti, who was elected in February 2007, taking the name Innocent XIV. He resigned in May of the same year and was succeeded by Alexander XI. Lucian Pulvermacher (born Earl Pulvermacher) was born on April 20, 1918. 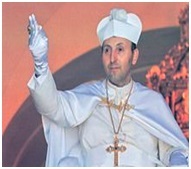 He was elected “Pope” by a small conclave in October 1998 and took the name Pius XIII. He resided in Springdale, Washington, and died on November 30, 2009. Jean-Gaston Tremblay was born on September 8, 1928. 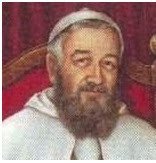 He was a member of the Apostles of Infinite Love, and succeeded Michael Collin (above), taking the name Pope Gregory XVII. He died on December 31, 2011. 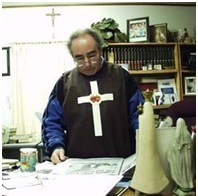 On January 12, 2012, Michel Lavallée , aka, Father Mathurin of the Mother of God, was elected to succeed Tremblay (above). 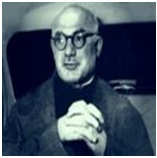 Although the election was reported in numerous places, we have been unable to locate his papal name. 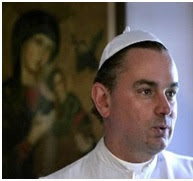 Victor Von Pentz of South Africa (born in 1953), was elected Pope by a small conclave in Assisi, while still a layman, in 1994. Following the election, his supporters attempted to establish him in the Basilica of St. John Lateran. Four years later the lay “Pope” had himself consecrated bishop in London. His followers later declared his office vacant, ipso facto, when he disappeared from the scene. These are just a few of the dozens of antipopes produced by the Sedevacantists sects. Would that those who have been led into Sedevacantsm by specious and erroneous argumentation, simply judge the Sedevacantist tree by its fruits (or, in this case, “nuts”). For more information, including a full chronology of all the antipopes, please see our book True or False?. Someone knows where to this famous pope Linus went?